PC Pitstop Named One of America's Fastest Growing Private Companies -- Again! PC Pitstop Named One of America’s Fastest Growing Private Companies — Again! NEW YORK, August 17, 2017 — Inc. magazine today ranked PC Pitstop NO. 4511 on its 36th annual Inc. 5000, the most prestigious ranking of the nation’s fastest-growing private companies. The list represents a unique look at the most successful companies within the American economy’s most dynamic segment— its independent small and midsized businesses. Companies such as Microsoft, Dell, Domino’s Pizza, Pandora, Timberland, LinkedIn, Yelp, Zillow, and many other well-known names gained their first national exposure as honorees of the Inc. 5000. 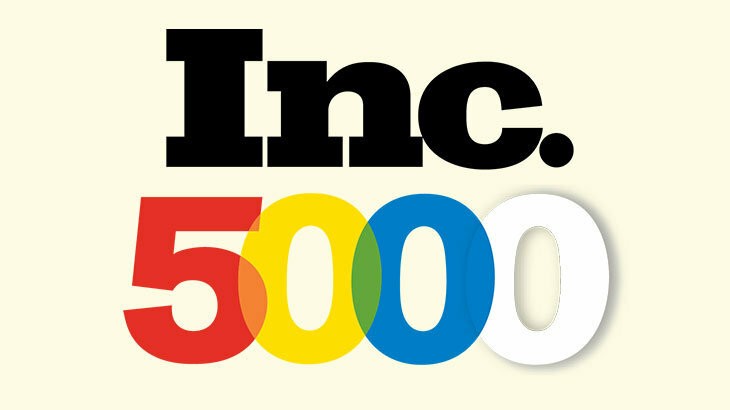 To access the Inc. 5000 list, click here. Founded in 1979 and acquired in 2005 by Mansueto Ventures, Inc. is the only major brand dedicated exclusively to owners and managers of growing private companies, with the aim to deliver real solutions for today’s innovative company builders. Winner of the National Magazine Award for General Excellence in both 2014 and 2012. Total monthly audience reach for the brand has grown significantly from 2,000,000 in 2010 to over 18,000,000 today. For more information, visit http://www.inc.com. In the News, Press Inc. 5000, PC Pitstop. permalink. Congratulations!!! Your hard work has brought this well-deserved recognition!